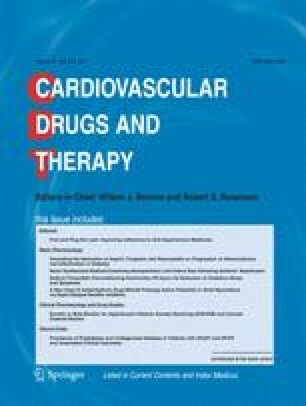 A comparative study of the effects of oral and sublingual captopril on the hemodynamics of the peripheral musculocutaneous vasculature was carried out on ten patients with essential hypertension. Both routes of administration of captopril lead to lower blood pressure and decreased regional resistance, and to an increased arterial blood flow at rest. The first measurable effect and the peak effect on blood pressure and peripheral hemodynamics appear slightly earlier with sublingual administration. The data provided in this study support the usefulness of the sublingual route in clinical situations in which oral administration of captopril is not feasible.